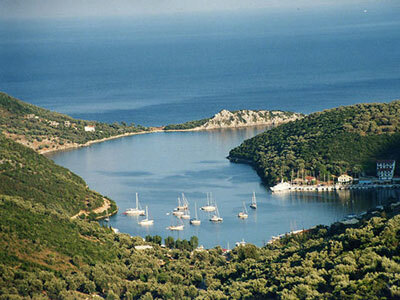 Syvota is a beautiful little village 30km from the town of Lefkada. It stands inside a bay within green hills creating a Fiord. 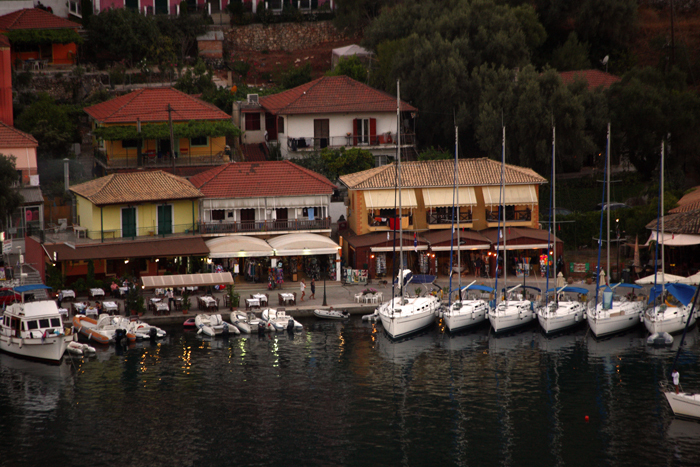 It has a small marina which is full of cutters during the summer. There are also many fish taverns serving absolutely fresh fish.